There are a staggering number of public houses closing each year across the country. Modern life has indicated a declining need and social media seems to be curtailing the alcoholic intake of millennials. But there is a lot of history locked up in public houses and breweries and their vital original role to provide the need for a drink that would be safe. In the dim and distant past brewing was originally associated with Nuns who lovingly brewed beer as a means of providing a safe drink that could be stored for the local population. Something that was not always the case with water. No water companies to filter, chlorinate or add fluoride to preserve water to drink. The only downside of the beer from the nuns was its very low alcoholic content, around two per cent. Just enough to act as a preservative. Where’s the fun in that you may well ask. 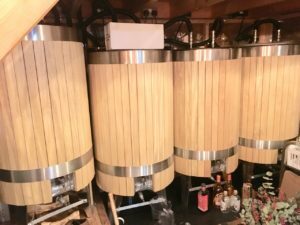 The larger family houses of the time installed their own brewhouse to serve the household and guests. 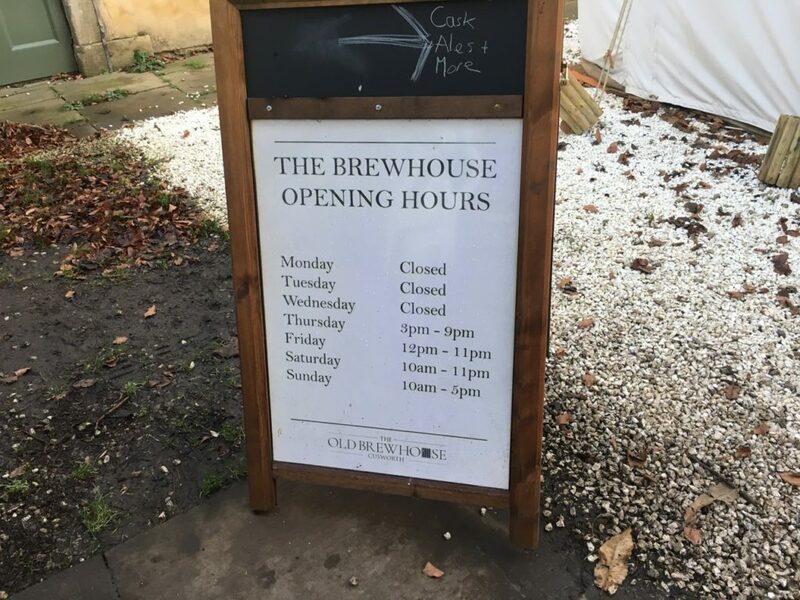 As part of establishing the past the original brewhouse at Cusworth Hall has been reinstalled. 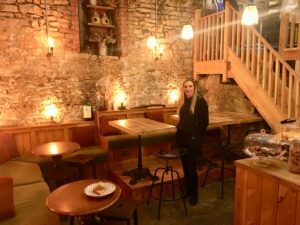 Restoring a family tradition dating back to the 18th century – and built into the original Brewhouse which served the Wrightson family for centuries, the ‘new’ brewhouse offers a range of beers brewed on site as well as serving a host of craft beers. 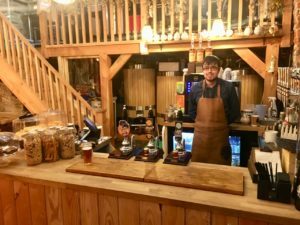 The new nano brewery run by the Doncaster Culture and Leisure Trust are brewing beer for sale in the small bar installed in the brewhouse, and for distribution around the pubs in the area. The brewhouse re-establishes a vital living part of history. 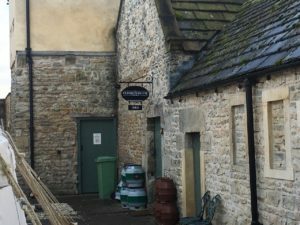 Very few historic houses in the UK can claim to have an operational brewhouse, and it’s a great way to quench the thirst after walk around the park!